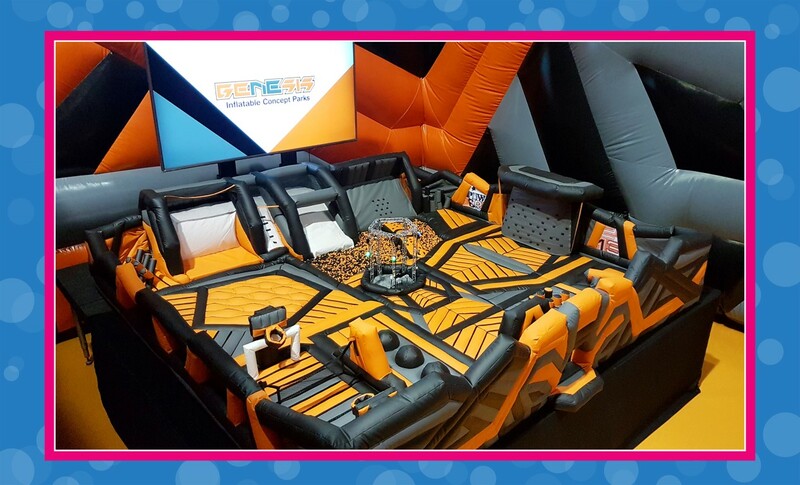 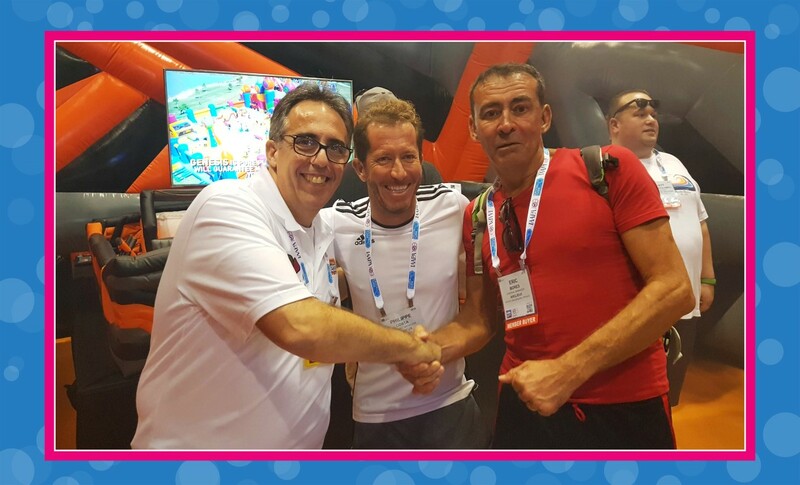 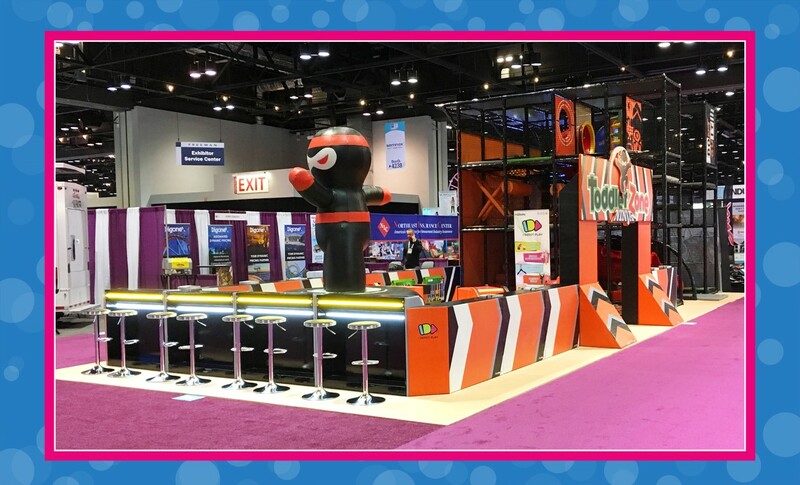 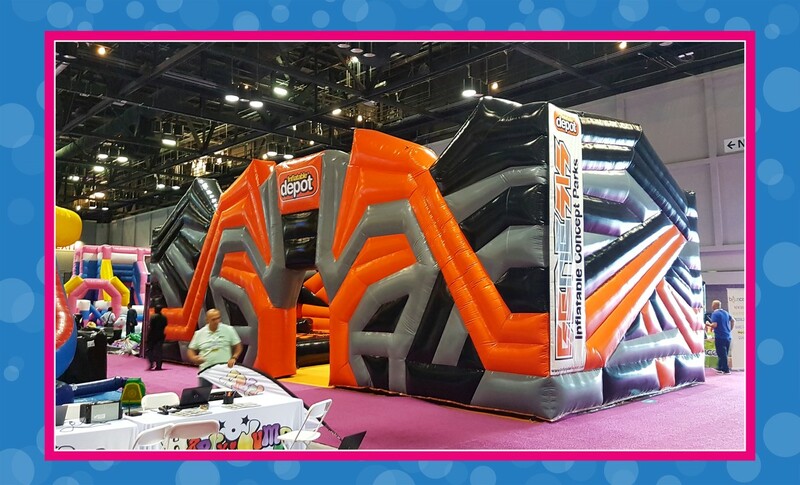 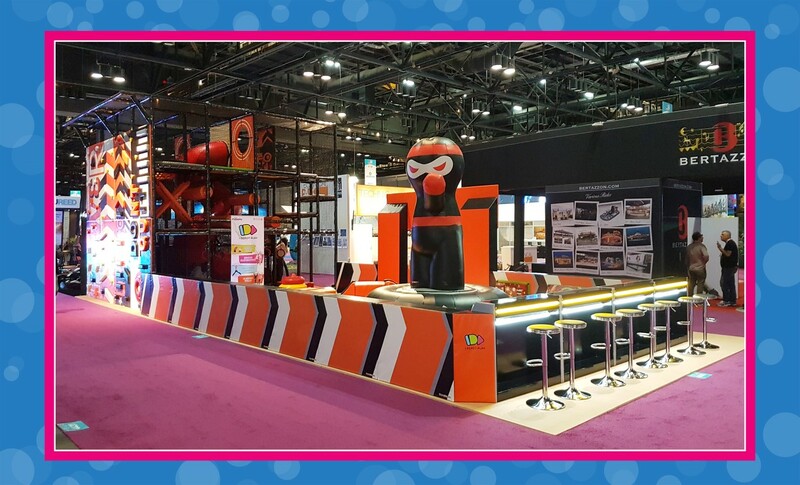 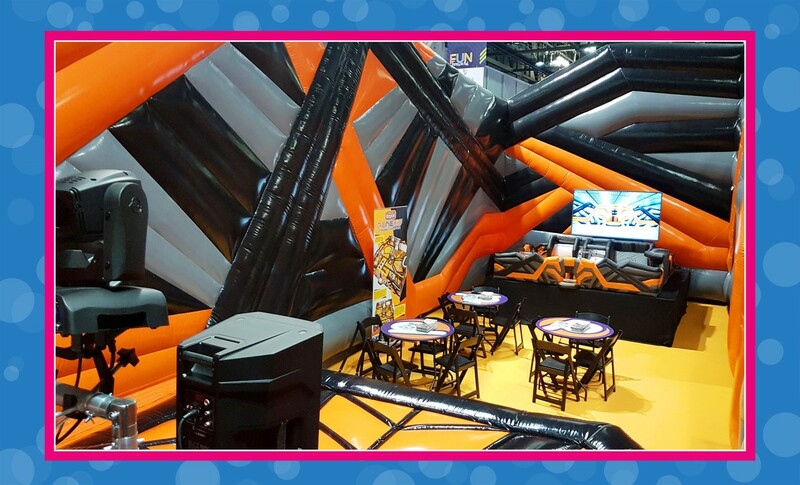 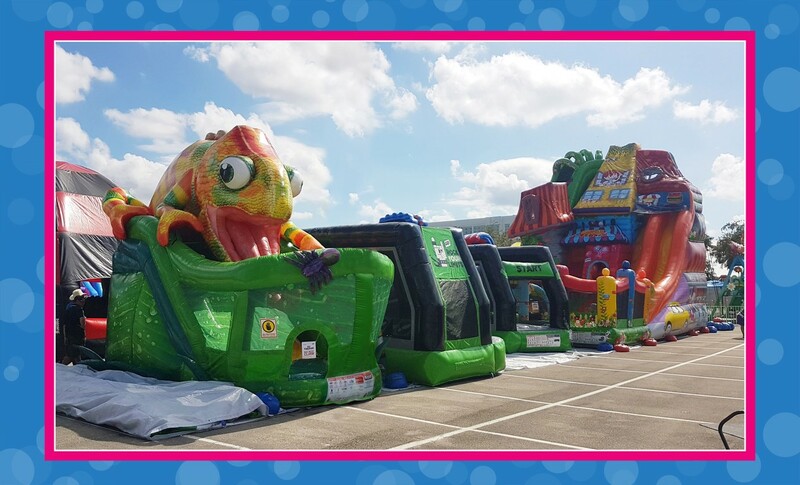 IAAPA 2018 was a huge success for Inflatable Depot & I-Depot Play and we want to share with you some snap shots with highlights of another milestone in our already successful history. 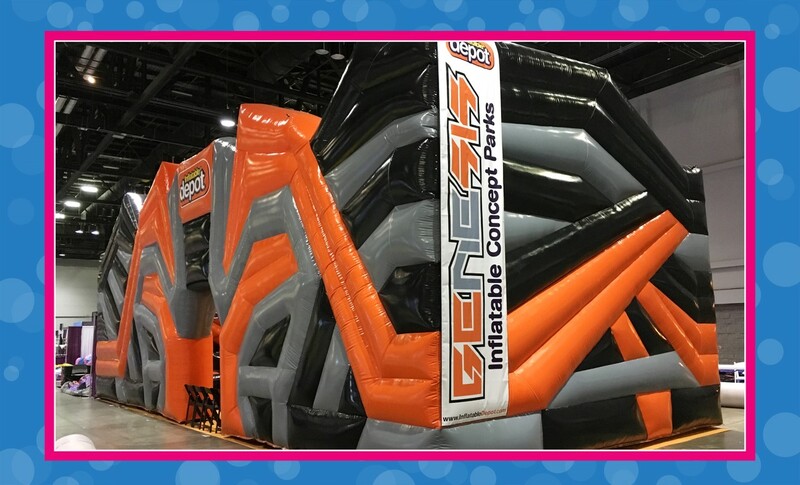 We’ve revolutionized the industry once again introducing our inflatable concept park GENESIS, first of its kind and already a trendsetter around the globe. 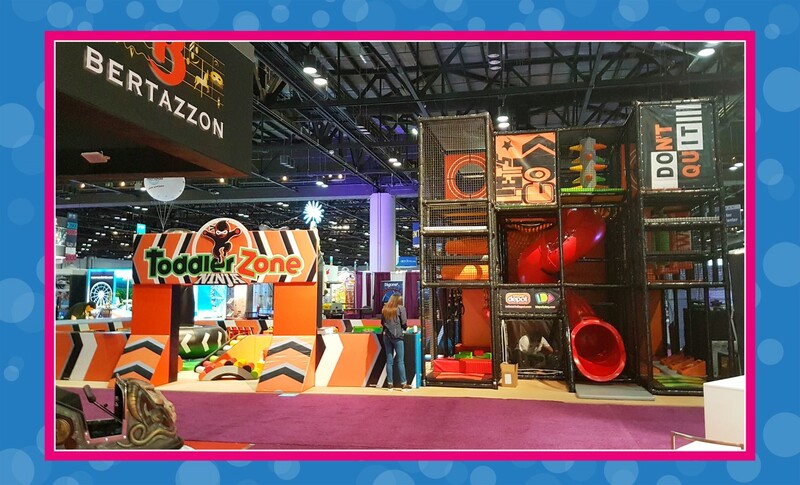 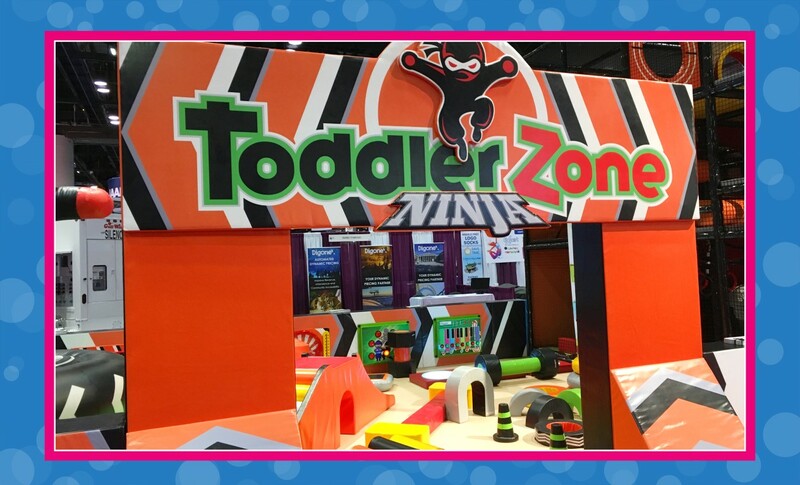 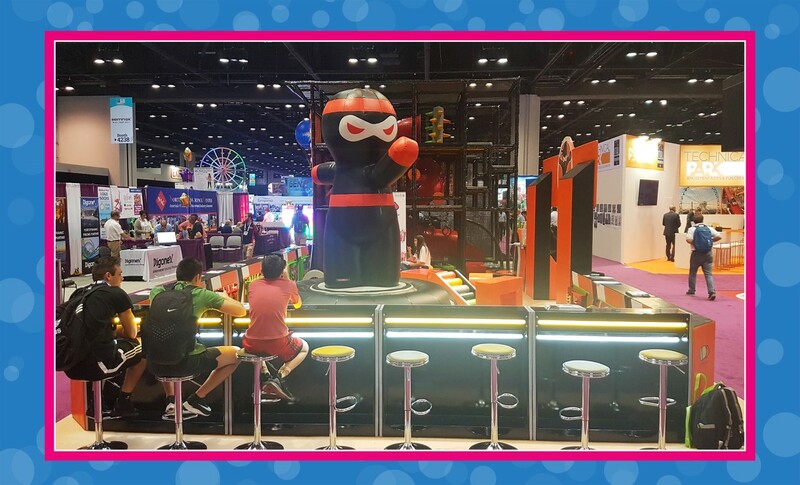 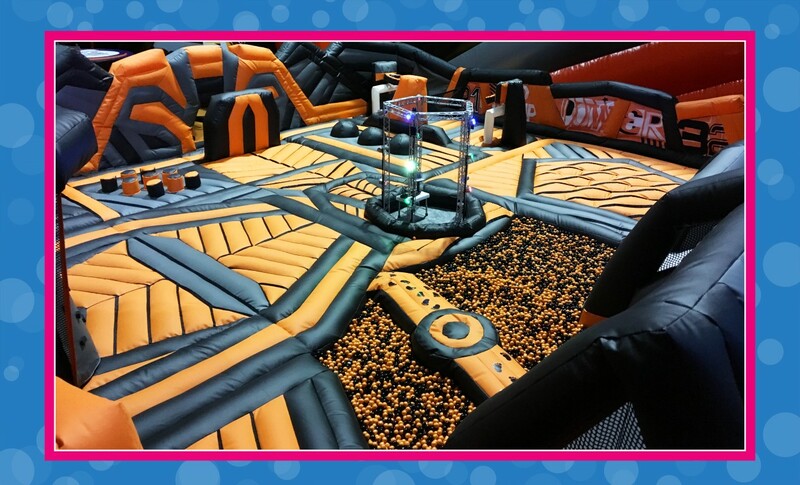 Our NINJA style Toddler Zone and NINJA activity Playground were the talk of the show and it was very well received by indoor center operators and public in general. 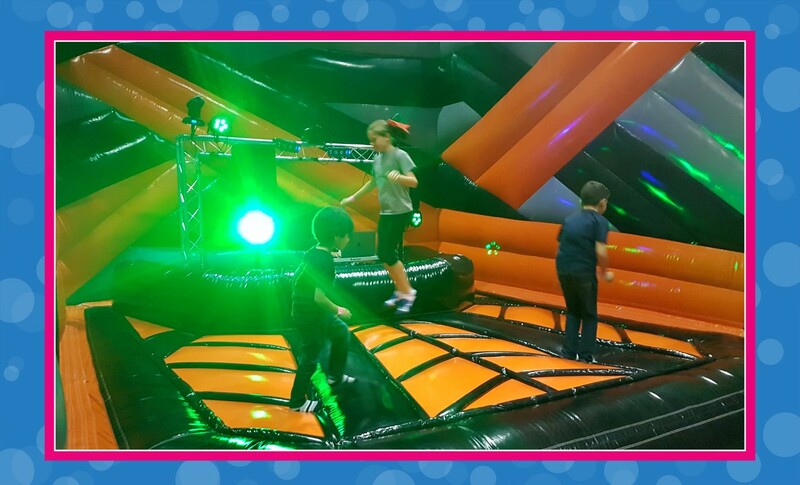 We look forward to seeing you all again very soon! 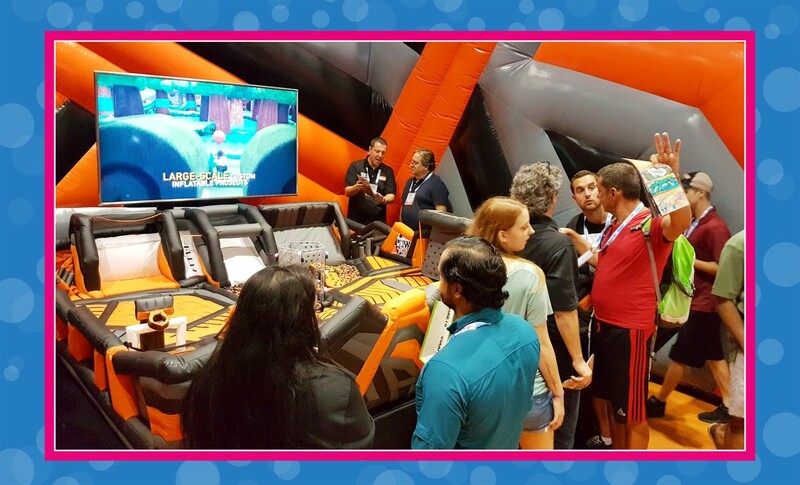 Stay tuned for our upcoming trade shows presentations.